Product News, Promotions, Continuing Education Classes, HVAC Training Sessions, Events and more. 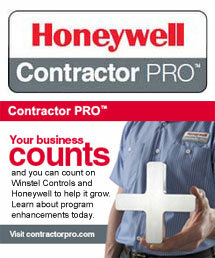 Click above to see how partnering with Winstel and Honeywell can benefit your business. 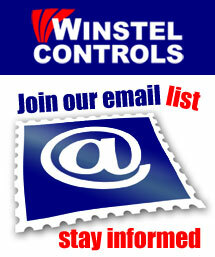 Winstel Controls is Cincinnati's go-to company for heating & cooling equipment and parts. Proudly serving the tri-state area for over 80 years, Winstel continues to explore new and better ways to serve our customers with great service and excellent inventory. By stocking the finest in boilers, furnaces, air conditioners, controls, valves, backflows, regulators, thermostats, and more, we are your one-stop shop for all your HVAC and backflow parts and equipment. Call or stop by today to talk to one of our seasoned experts on Boilers, HVAC or Backflow. 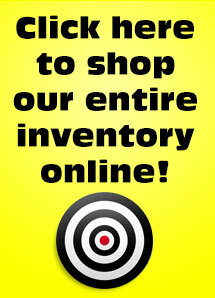 We carry tens of thousands of parts in our 3 warehouses and offer same-day delivery of any part we stock. We handle OEM parts for most major manufacturers and our staff can help you locate that hard-to-find piece to finish your project. 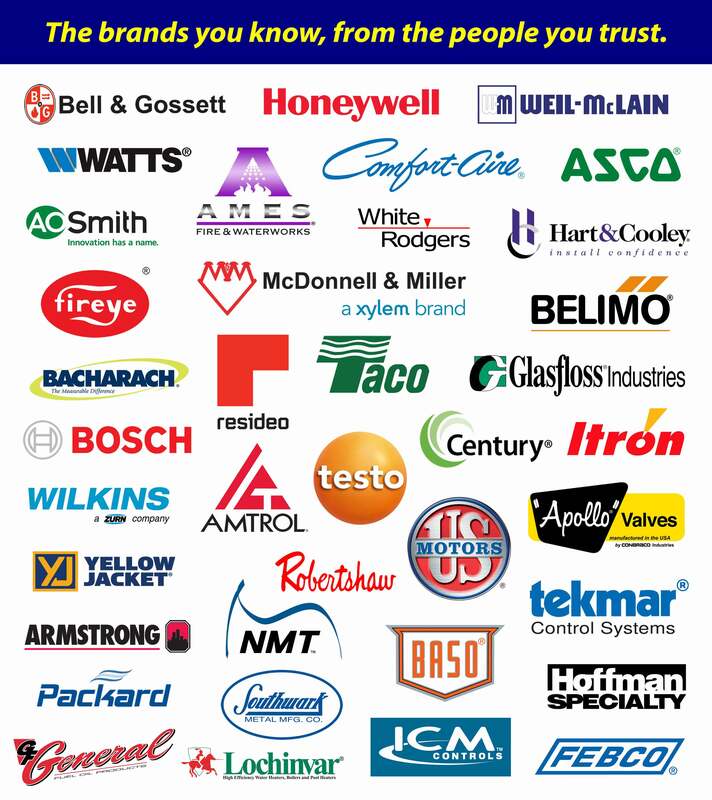 Honeywell, Weil-McLain, Watts, Maxitrol, Itron, Coleman, White Rodgers, Wilkins, Apollo, Conbraco, Mid-West Instrument, Johnson Controls, Flomatic, Bell & Gossett, Taco, Febco, Ames, Armstrong, McDonnell & Miller and Fireye are just a few of the brands we stock every day at Winstel Controls.